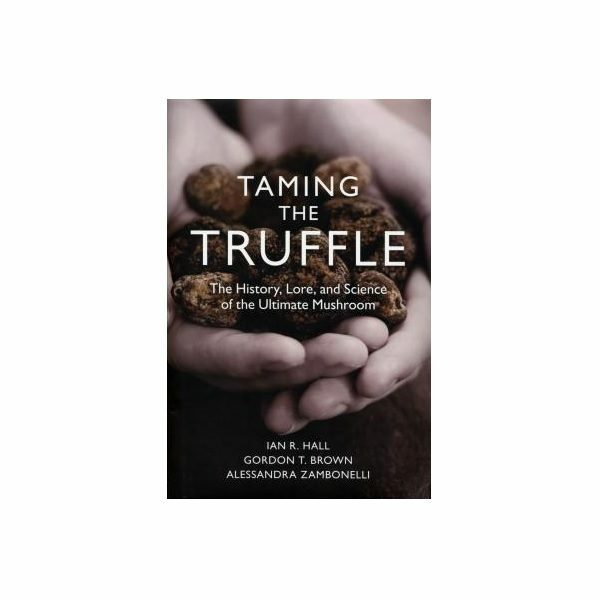 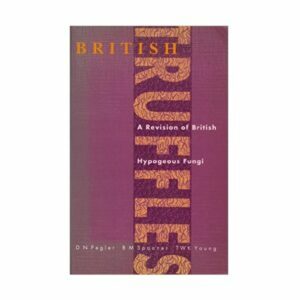 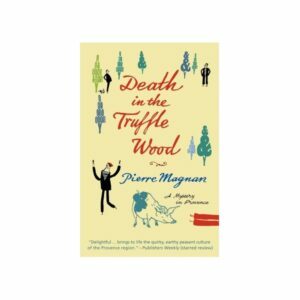 Whether the world’s best truffles are found in Piedmont or Perigord inspires impassioned debate, but the effects of dwindling supply and insatiable demand for the elusive, ultimate mushroom are unquestionable: prices through the roof, intrigue and deception, and ever more intensive efforts to cultivate. 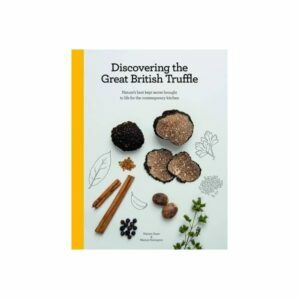 Here in the most comprehensive practical treatment of the gastronomic treasure to date, the art and science of the high-stakes pursuit come together. 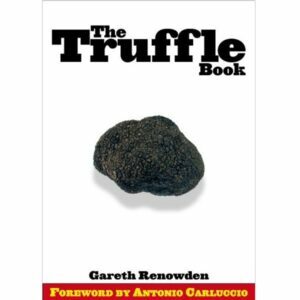 The authors describe the commercial species in detail along with their host plants, natural habitats, cultivation, and maintenance, pests and diseases, and harvesting with pigs, dogs, truffle flies, and even the electronic nose.